Ride to the Wall is an annual event for motorcycles allowing them to gather at a place of remembrance to pay their respects to our servicing and fallen service men and woman. The ride helps to raise funds for the National Memorial Arboretum. 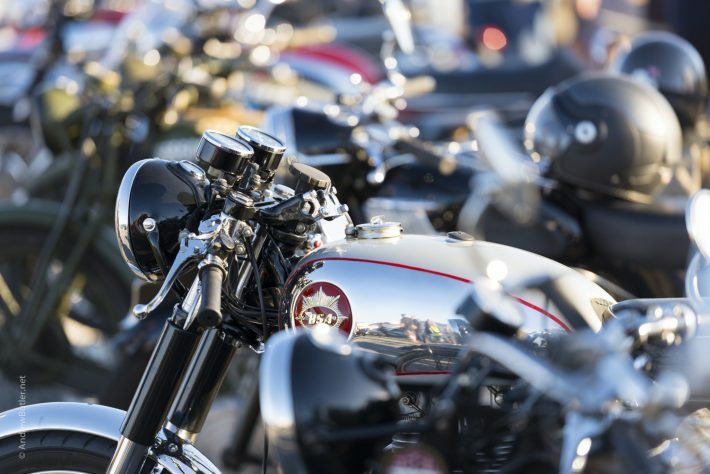 Registration is open for this year’s Ride to the Wall. 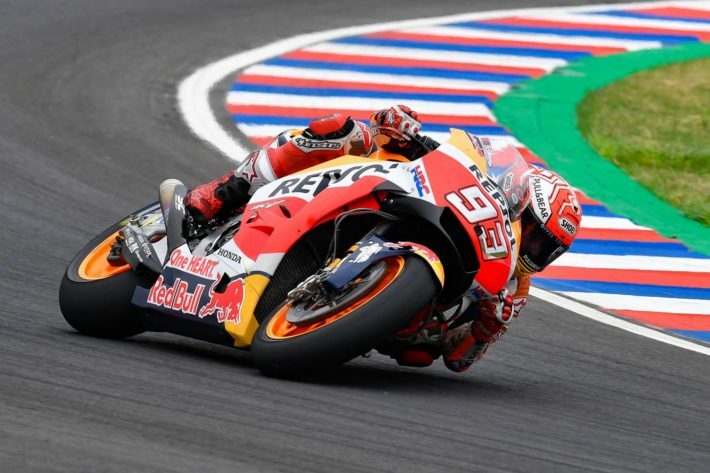 As we reach the final few rounds of the 2018 MotoGP championship, it’s all to play for! 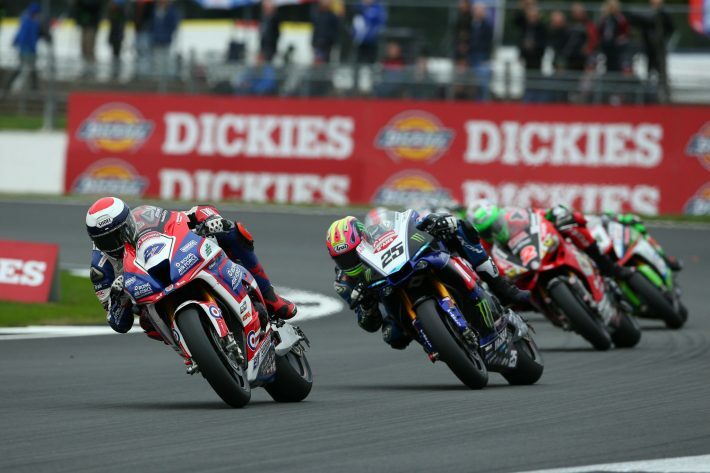 The British Superbike Championship final is here! Returning back to Brands Hatch for the last race, but who will take the championship title? 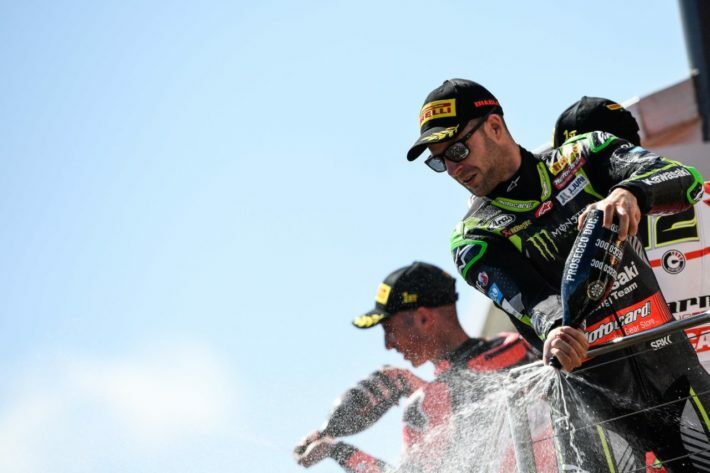 The penultimate World Superbike round is taking place in Argentina – it’s going to be an epic weekend of racing. Back again for another month, will you be able to find the treasure you’ve been looking for? Find out more about the Straightliners here. More MotoGP madness this weekend taking place in Japan! Don’t forget to tune in live right here. 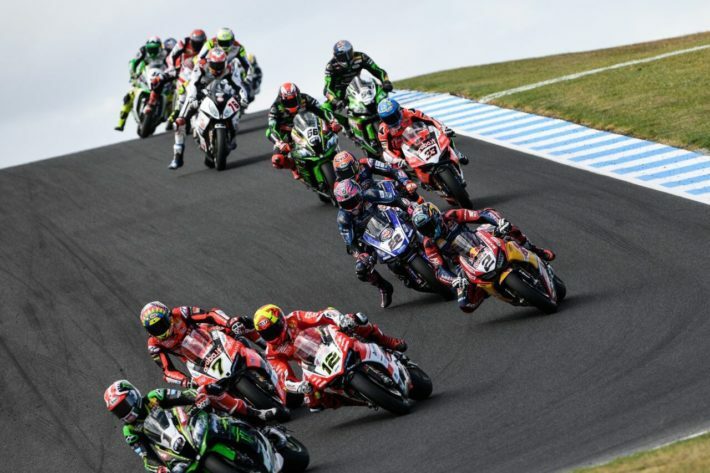 It’s the one we’ve all been waiting for, the World Superbike Championship 2018 finale is here. 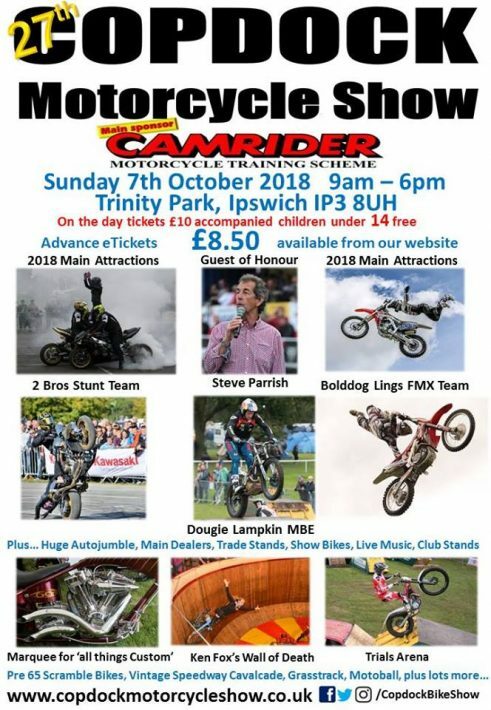 The annual South of England Motorcycle Show is back again this October. Don’t forget to head down to bag some bargains! 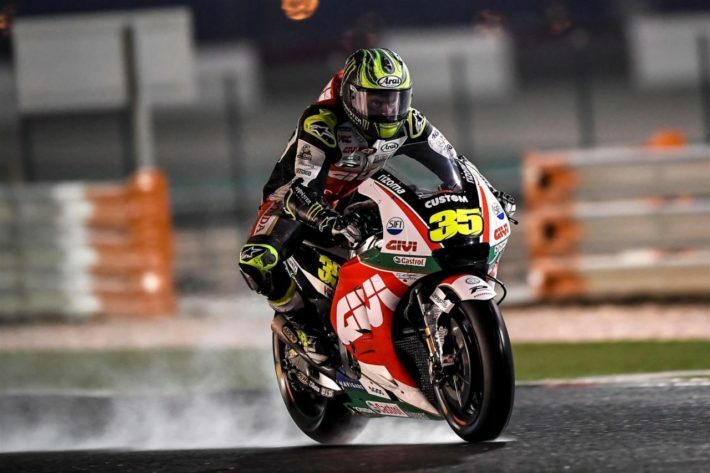 With only a few rounds left of the 2018 MotoGP championship 2018, it’s all to play for. 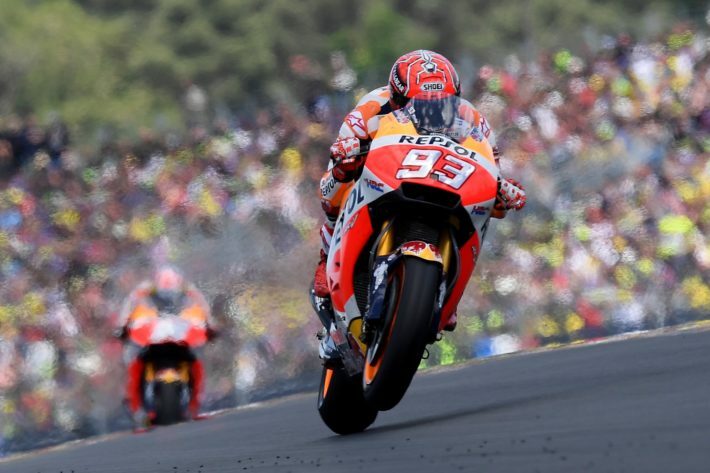 It’s all kicking off at Phillip Island this weekend, don’t forget to tune in! What events are you attending this October? Let us know and we’ll add it to our guide!